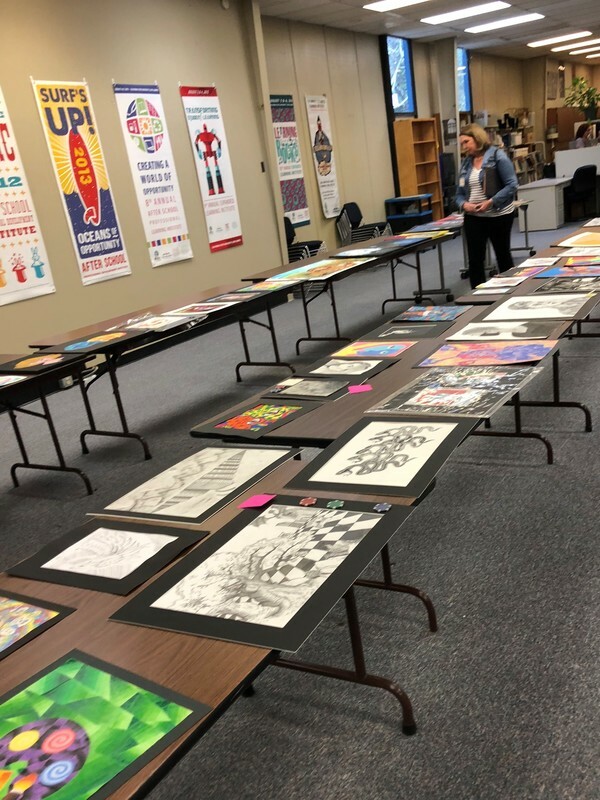 Thank you to the judges who volunteered their time to support art in the schools! 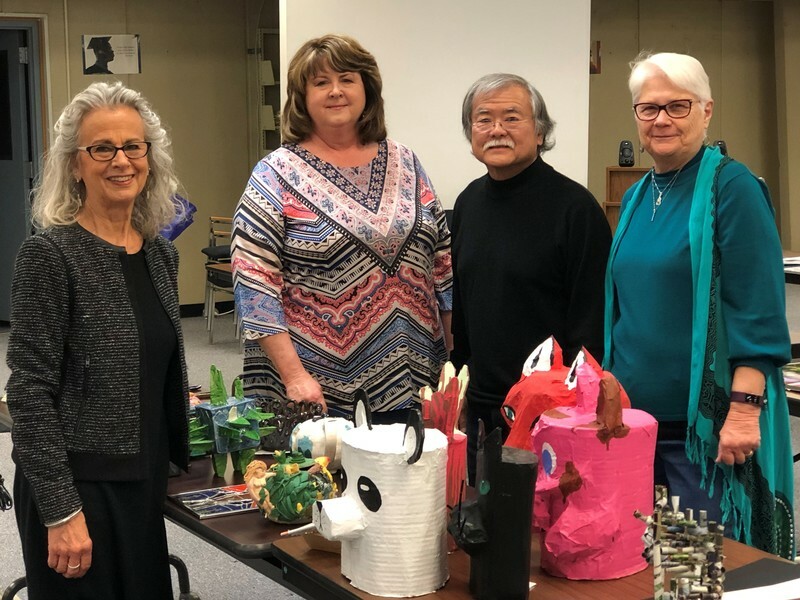 Left to right: Pat Kemeny Macias (Museum of Northern California Art), Linda Watkins-Bennett (Action News); Dave Tamori (Region II Arts, BCOE), Machelle Conn (Artists of Rivertown). 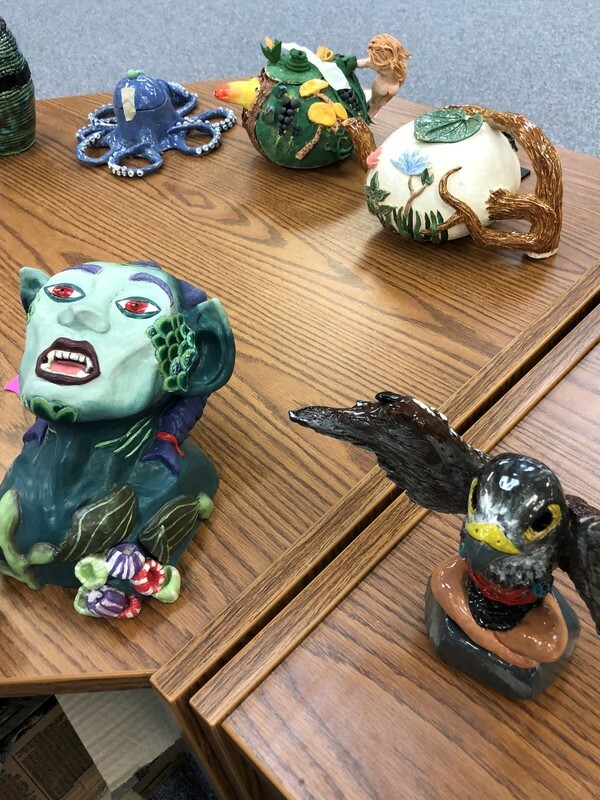 We have so many talented and creative students in Butte County!